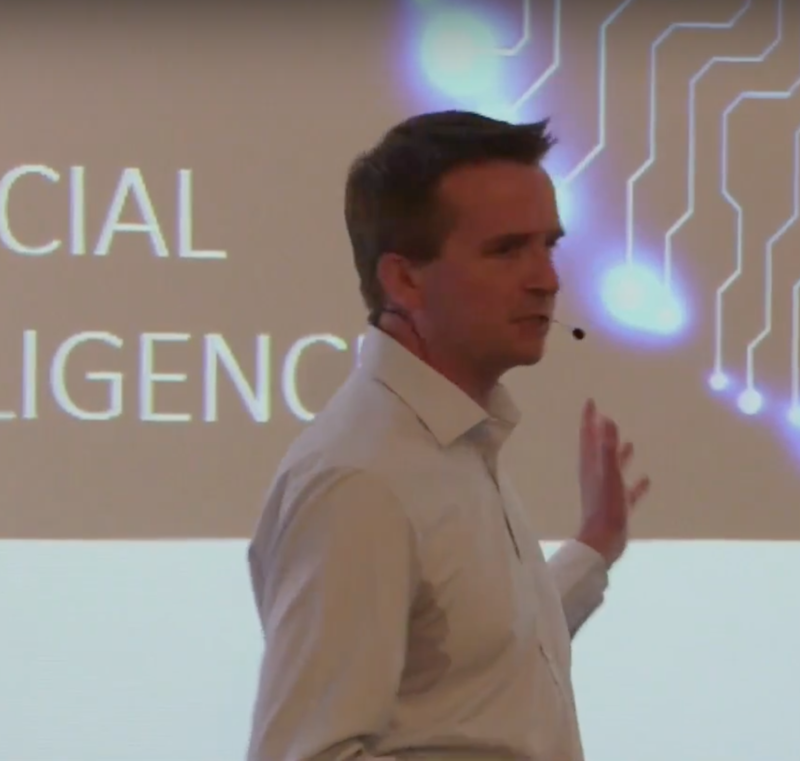 "Another informative and thought provoking session this time on #AI from Andrew Burgess"
"I wanted to thank you for speaking at CIO WaterCooler Live! The feedback has been fantastic, and in particular your session, which has scored the highest in the feedback forms." "Impressive presentation about Articial Intelligence! Just wow"
"You were fabulous!!!! 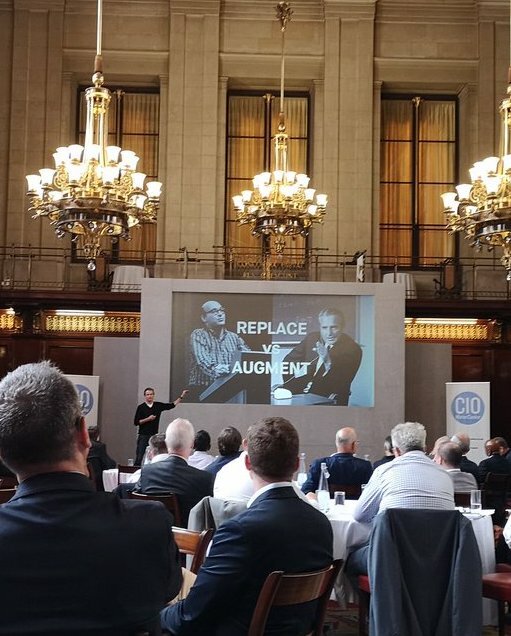 I've got to say it's a frequently spoken subject by many who don't understand it, really great listening to you today"
"Great piece Andrew - very informative and entertaining"
I also contribute to podcasts and videos for clients, such as this series of clips for DLA Piper, a leading London law firm, and talking about the impact of AI on the insurance sector following a conference on the subject. The TechLaw videos accompanied a longer audio podcast, which you can listen to here.